The update to version 1.6 of Mextures for iPhone expands the app’s formula collection with a new set of looks designed especially for bringing out the beautiful colors of the current season. 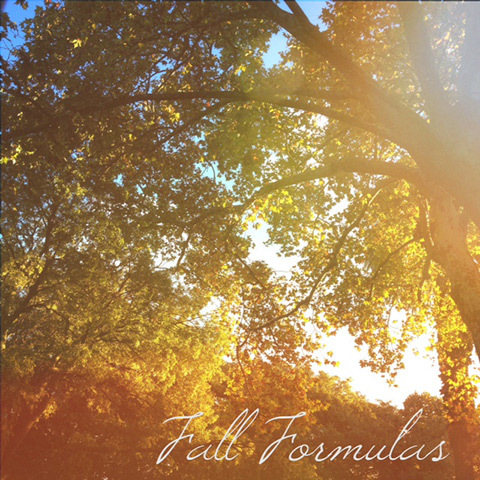 The Fall Formulas pack, designed both by the creators of Mextures and by several guests, contains 12 looks that make use of the app’s textures and combines them together to give photos a warm and vibrant feel. This is the second seasonal extra released by Mextures, after the Summer Formulas. In the same way as for the previously released packs, the formulas included in the Fall collection are fully customizable through Mextures’ tools, and users can either apply them as they are or use them as a starting point to different edits. The Fall pack is a free bonus coming with the update to 1.6.